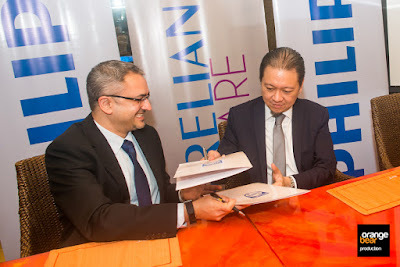 Unilab through its subsidiary ReliaceCARE (RCI), focuses on offering "Trusted Quality Healthcare" with their outpatient services, announces they made a strategic partnership with electronics giant Philips Philippines. This partnership will push healthcare in our country to a higher level in terms of quality and affordability. While RCI, being strong in services, they will bring in their multi-specialty clinics meanwhile Philips shall provide top of the line equipment and healthcare workflow and solutions, creating a very solid relationship to the benefit of its patients. 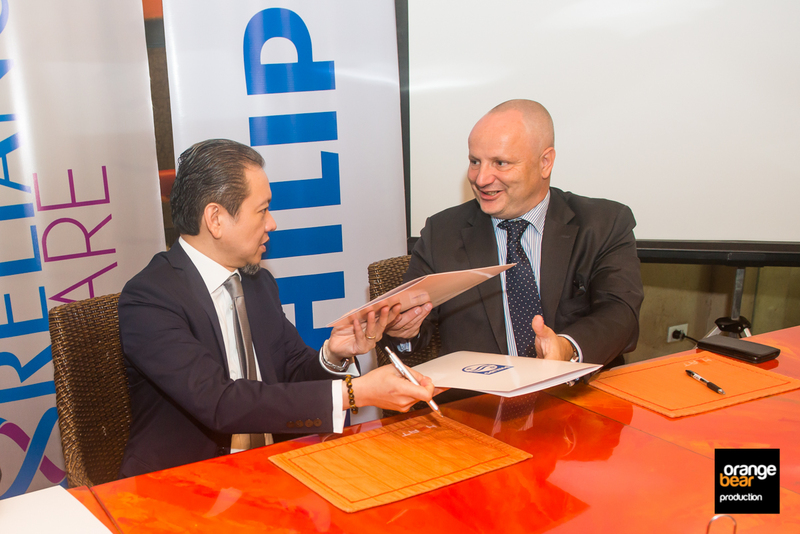 This partnership will commence when the state of the art 6 story facility in Mandaluyong will open in Q1 of 2019. 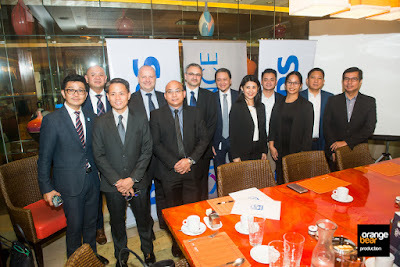 David Y. San Pedro, General Manager for RelianceCARE Inc said, "We're very happy that Philips has partnered with us in our endeavor to bring affordable high quality healthcare closer to all Filipinos. 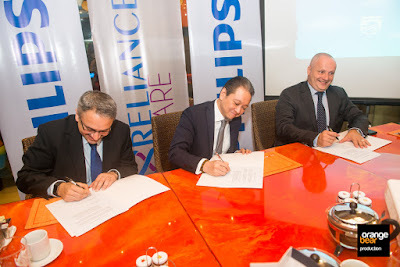 The brand's clinical depth and breadth, innovative solutions, and commercial viability, allow us to operate outpatient facilities that are highly cost-efficient, while maintaning hospital-grade standards". 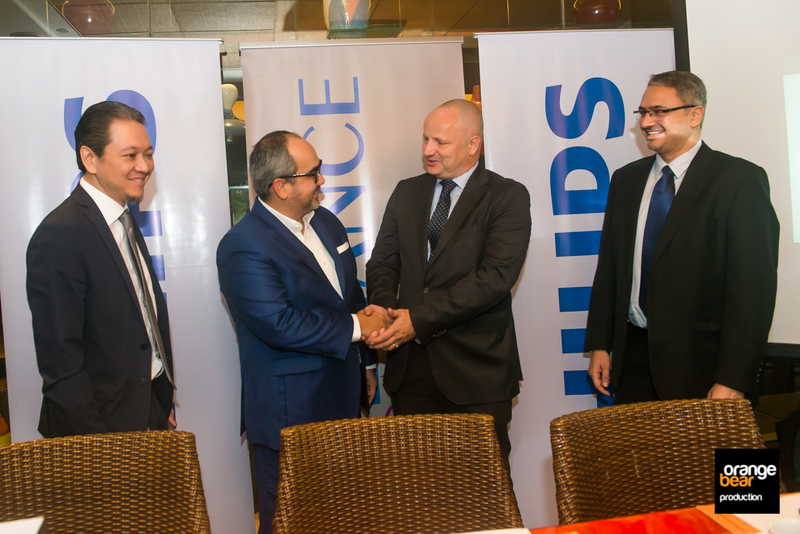 Ashwin Chari, Country Manager, Philips Philippines said "Bringing in quality health equipment is just one element to the equation in this collaboration. 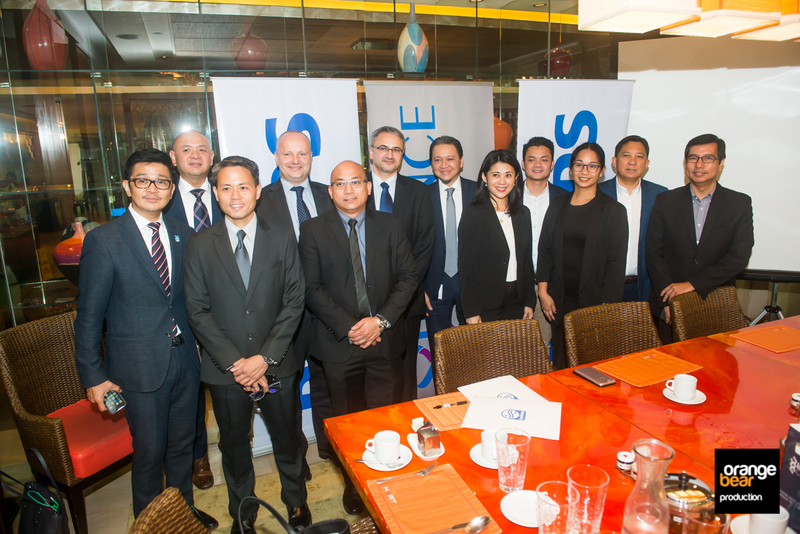 What we are poised to deliver are solutions to work across the whole patient journey from home to the hospital - and back home".